Ms. Lacy Davisson Doyle is presenting a lecture on “How to View Contemporary Art Intelligently” in the Cultural Center. She has a MA from the NYU Institute of Fine Arts and is a graduate of Sarah Lawrence College. She has over 20 years of experience in the art business in New York, Paris and Milan. 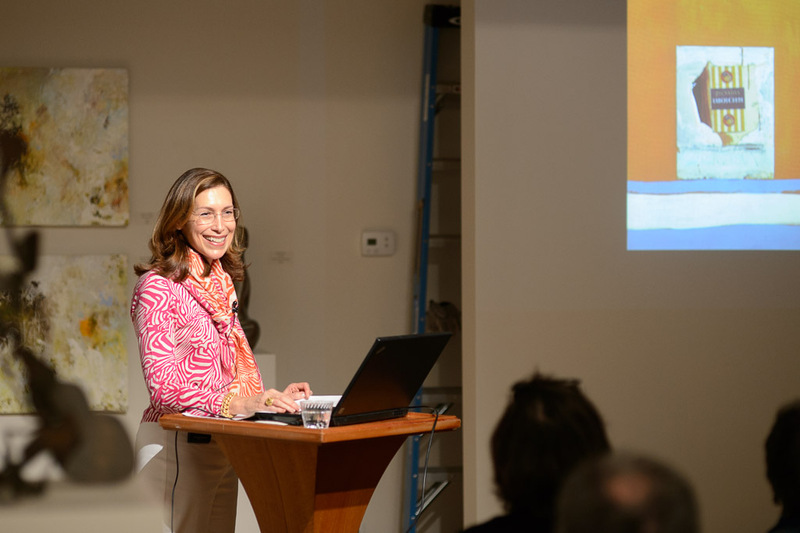 She is a regular speaker at the Society of Four Arts in Palm Beach and has lectured at the Guggenheim Museum and the Metropolitan Museum of Art. Artists on her agenda to be discussed are Henri Matisse, Robert Motherwell, Richard Diebenkorn, William Kentridge, Jennifer Barlett, Ali Smith, Luke Achterberg, Elizabeth Kley, and Elaine Reichek.